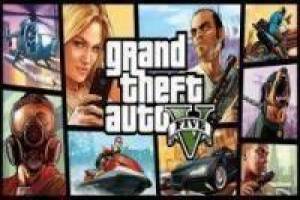 You dare to complete the puzzle of grand theft auto v five. Chop Franklyn right, Trevor in the middle with Michael, we left the police helicopter and the beautiful blond girl with smartphone. Sure this sounds familiar game that we all know Grand Theft Auto V image. 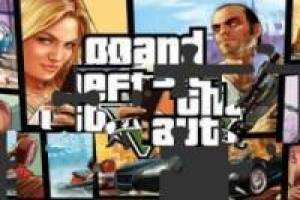 I invite you to stop by and see the puzzle game GTA V that attracts us all. Each time you complete a puzzle will level and the puzzle will become more complicated, with more pieces and less time to complete. 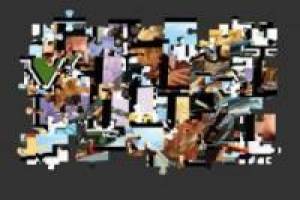 Enjoy the game Grand theft auto v five: Puzzle, it's free, it's one of our puzzles games we've selected.